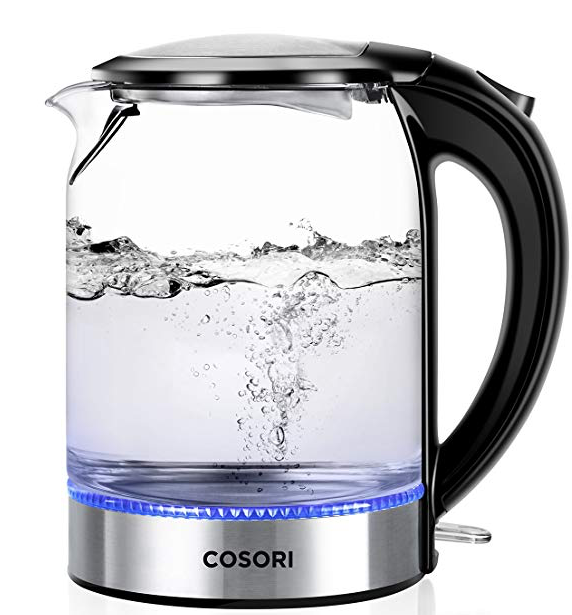 Ditch plastic or aluminum kettles/ water boilers for this hot deal on the very highly rated Cosori glass cordless boiler hot water and tea heater! 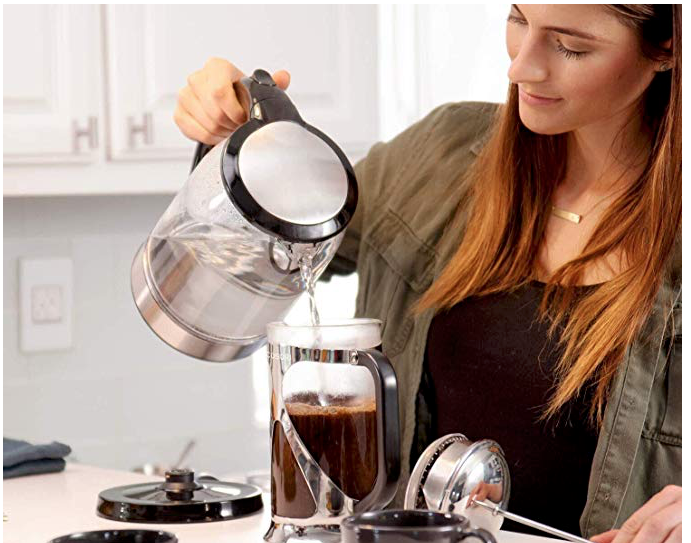 This kettle is made from stainless steel and glass and is BPA-free and is a great way to quickly boil water. It normally goes for as much as $80, but today only as Amazon’s Deal of the Day, you can get it for just $29.99! This is the best price ever seen on this boiler that has awesome reviews!